Music has been her passion since childhood, and her involvement as a lead vocalist in the church choir helped ZALI develop her powerful voice, dynamic vocal range, and signature sound of old-school R&B mixed with Pop-Soul. Inspired by artists like Amy Winehouse, Toni Braxton, and Frank Ocean, ZALI uses her music to capture true emotions. The embodiment of a storyteller, weaving through life experiences and expertly transforming them through captivating lyrics and a combination of lively and soul filled beats. Her debut single ‘Can’t Stop’ gathered over 120,000 streams worldwide. Her latest release ‘Girls Like Us’ described as ‘heartbreak with a twist’ boasts of the strength, solidarity, and freedom in womanhood. Since it’s release Girls Like Us has been among the latest additions to official Spotify playlist such as The New Éire showcasing the country’s top acts. And thanks to the support and positive reception from girls and women all around, ‘Girl’s Like Us’ secured the award of ‘Best Irish Single’ at the 2018 Irish Post Music Awards, and has been termed a national anthem for ladies. 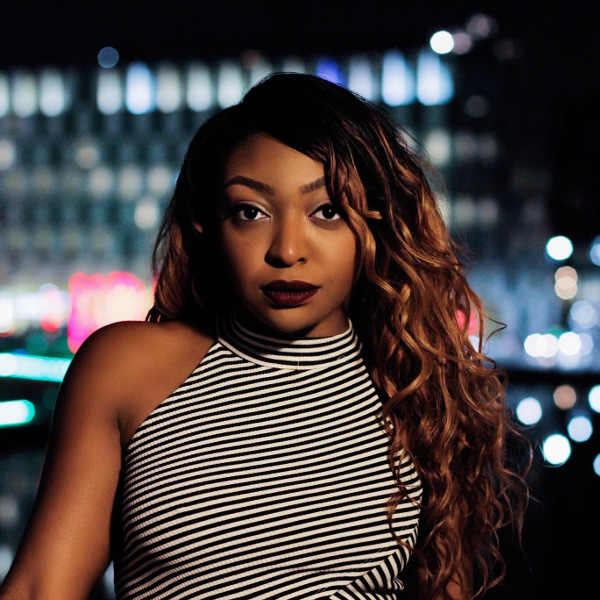 ZALI has been featured on a number of notable publications from the UK and Ireland to North America, and as she gears up to release her next few Singles, ZALI will be making appearances performing across radio and music festivals throughout the summer, letting us know this is just the beginning and she is here to stay!